﻿Can be installed in ANY Mesa model ! 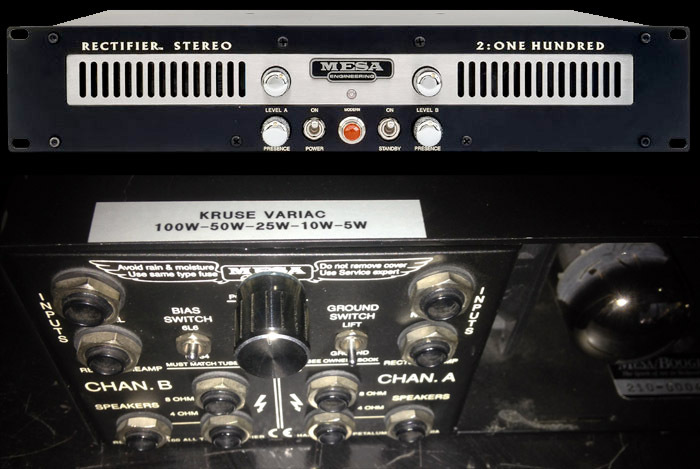 for any Mesa amp model, which will allow you to install a wide variety of power tube types from any manufacturer. 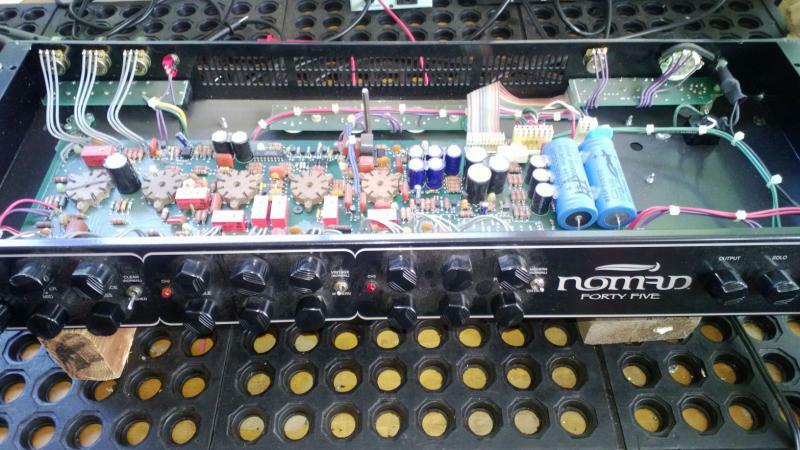 Your amp can then be biased hot or cold to your preference. No need to order tubes from Mesa anymore ! 1 bias pot for each tube pair. The customer wanted to have access to the pots from outside the chassis and we both found a good spot underneath the speaker jacks. 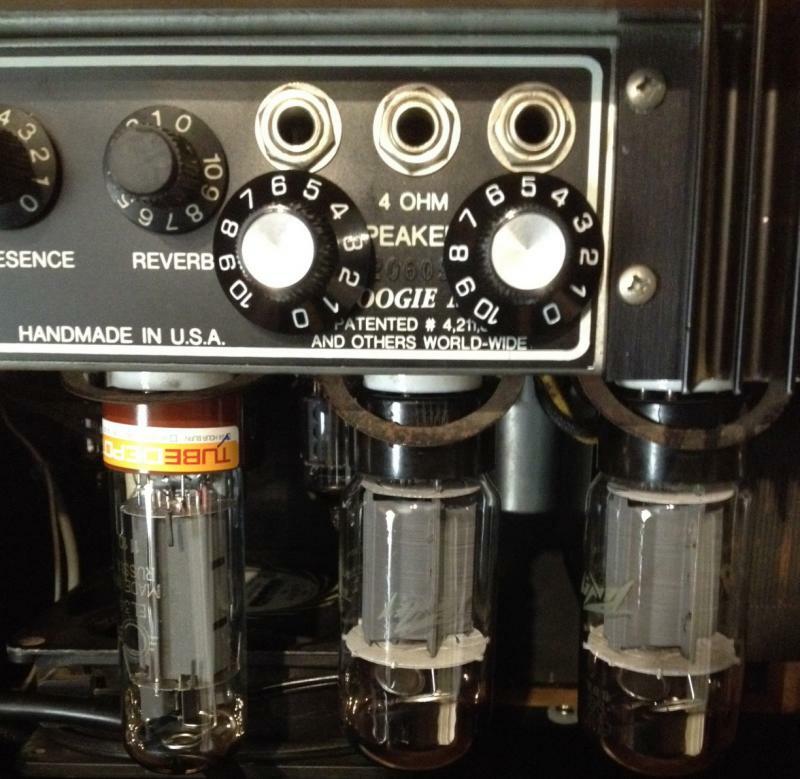 This amp can now run a great variety of tubes, different tube types, different brands. Plus, they can be biased HOT or COLD ! Now any tube type and brand can be installed and biased. 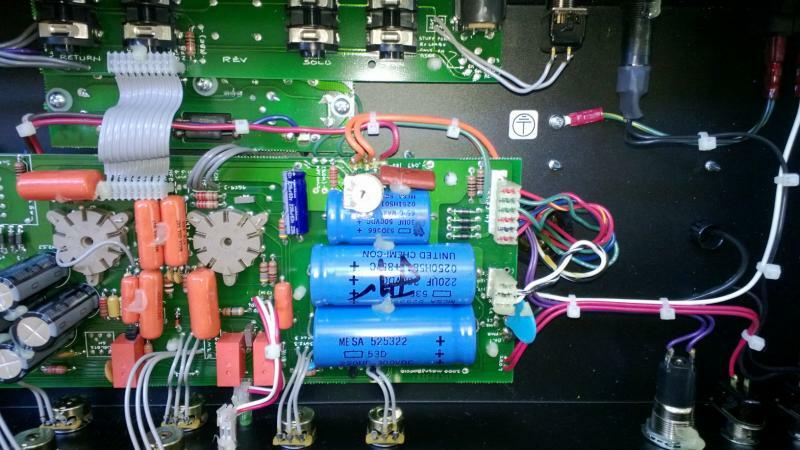 Channel 1 had lost it's tone, no bottom end, dull sounding and tone controls not working effectively. 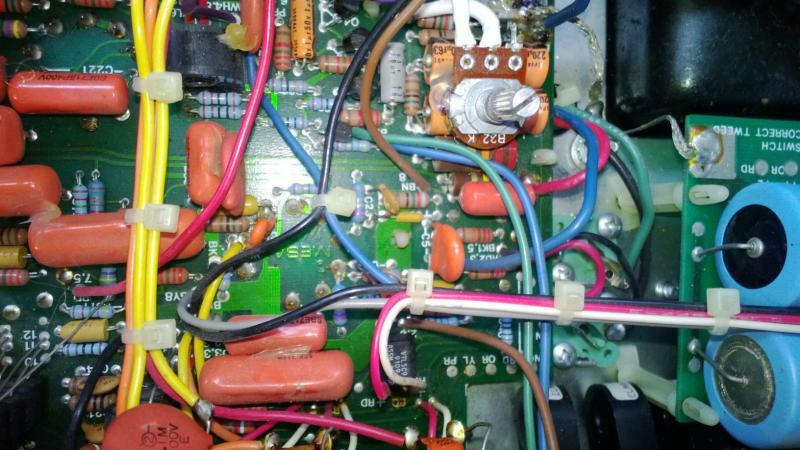 After overhauling this channel it sounded great again and customer was thrilled ! Original EQ had developed a loose contact with 2 of the sliders resulting in severe volume loss. 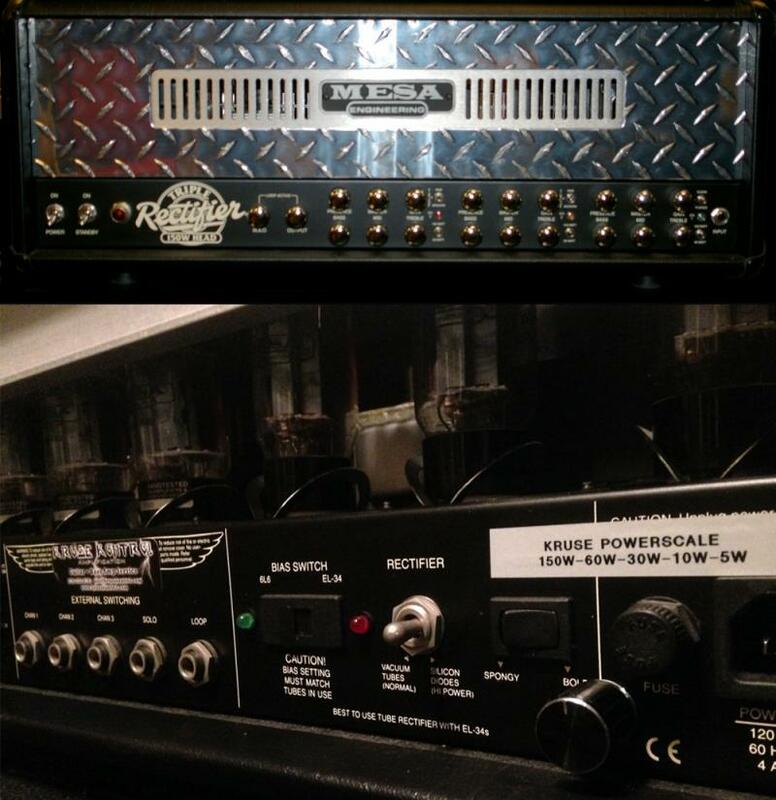 We had Mesa make a brand new EQ. Amazing bias mods over my Boogie MKIII and my 2:90 power amp. 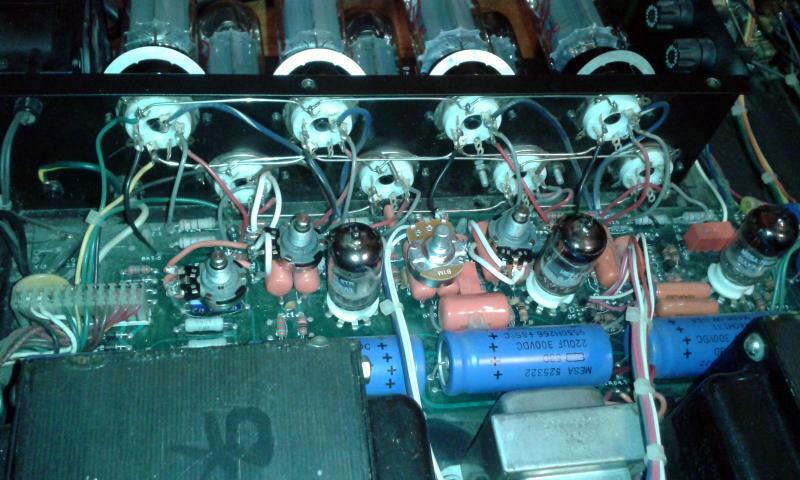 In my country there is no way to get Mesa tubes for replacement, Bias mod gave me the chance to experiment other tubes and a fear comparison runing them hotter or colder. Really cool and useful for recording different types of song styles. Beside that, Jens Kruse gave me exceptional customer support, promptly answering all questions and mails, while I was modding my amps and afterwards. He worried about my amps' functionality for a long period of time. 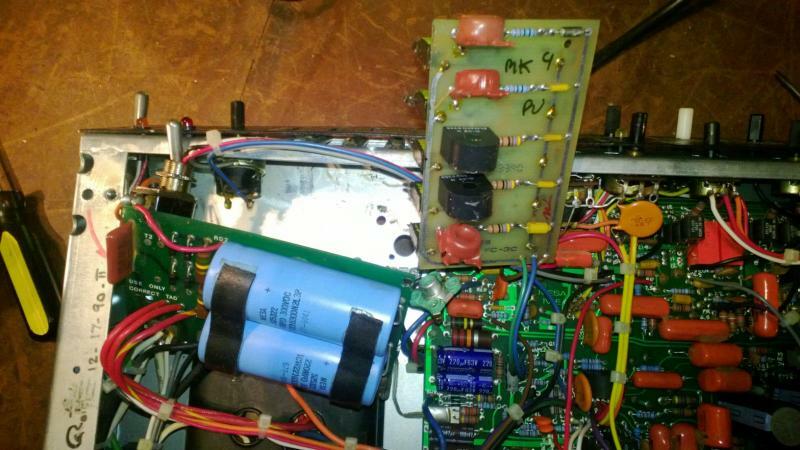 I'm really satisfied with it, I'd suggest Jens Kruse to any person who wants to tweak his tone.